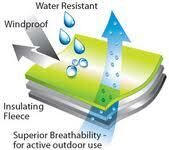 Superlightweight shell fabric for Pere Performance which is resistant to penetration by water and wetting. Resists water passing through, but allows vapour to pass out making it breathable for active sports.Our fabric has the ability to block out rain whilst being so thin and lightweight it is ideal for a true packable piece. Introducing Pere Performance technical softshell 2 layer system for outerwear. Featuring a themal fleece back which traps air to provide warmth. 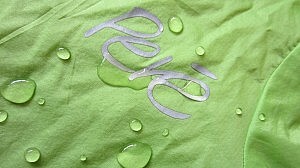 Highly wind resistant shell which is breathable to let moisture out, whilst being water repellant. A soft handle and less noise than a hardshell, this Pere fabric is stretch for comfort and warmth without the weight. Ideal for active sports and younger athletes …… and machine washable. Comfort is essential to perform well and enjoy active sports. 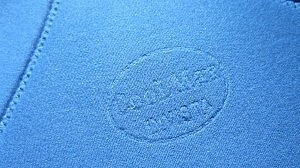 Our engineered three piece pad specifically sized for smaller ages is made from Coolmax fabric to wick mositure and enhance drying . Specially engineered fabric allows our cycle pads to be soft, breathable and easy to care for. Machine washable and quick drying.